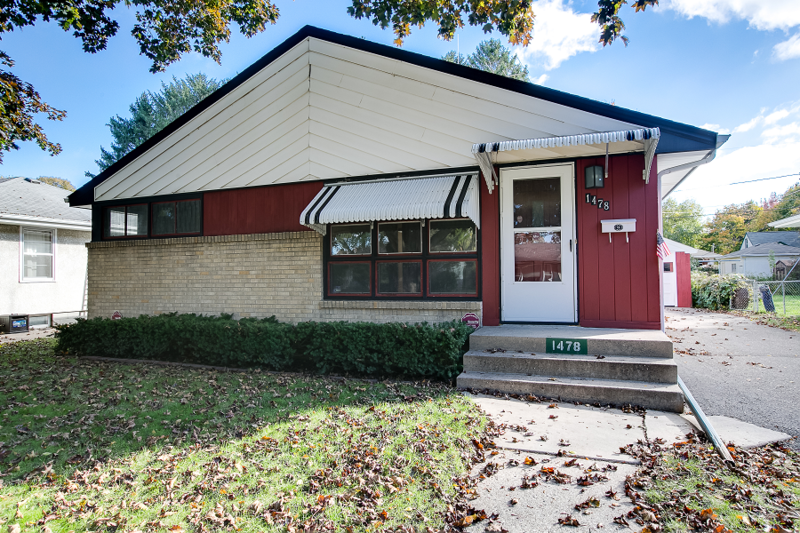 Oakdale townhome SOLD – 1416 Granada! We were thrilled to represent this fantastic townhome property, located at 1416 Granada Road in Oakdale! It generated a lot of interest, with over a dozen showings in its first week on the market. 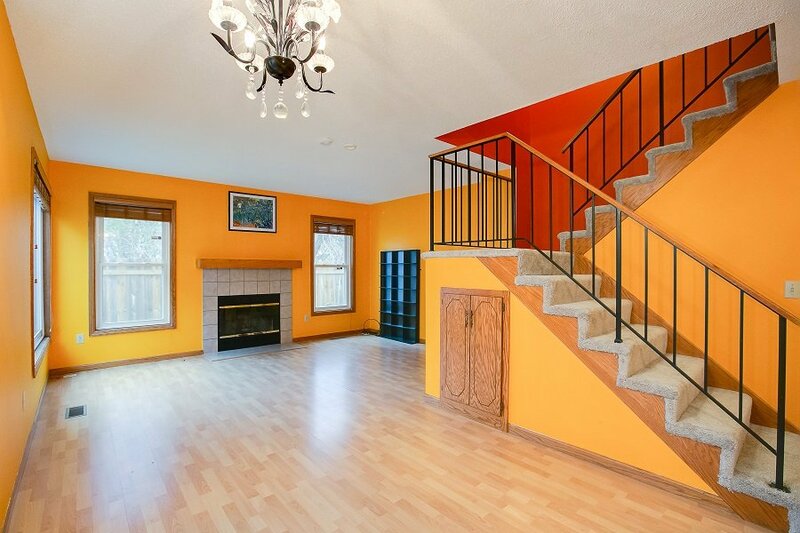 This listing was vacant, and our professional photographers made it shine! 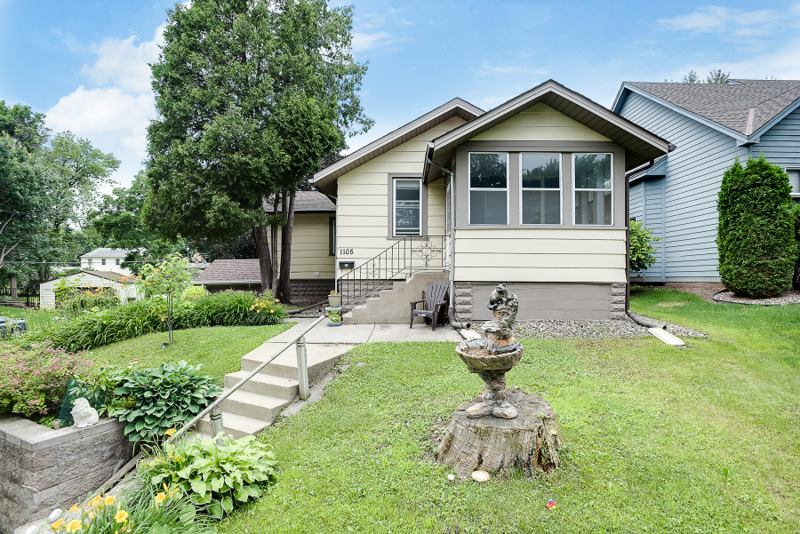 Columbia Heights home SOLD – 2126 45th Ave NE! 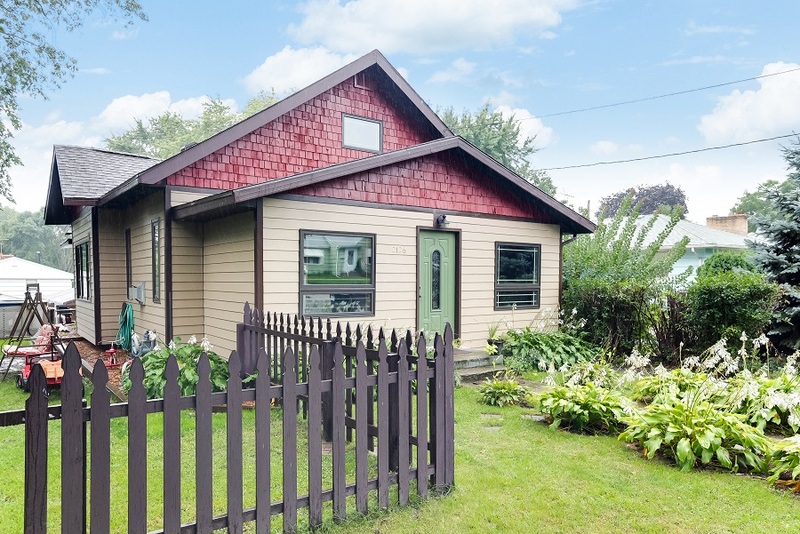 This 1915 charmer – located at 2126 45th Ave NE in Columbia Heights – closed on 11/5 for 107% of listing price! It spent only a few days on the market before this phenomenal offer was accepted. 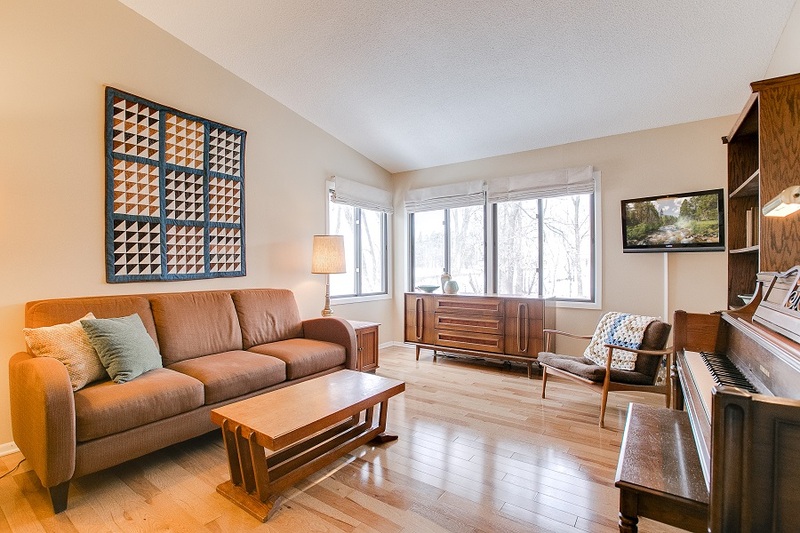 Our sellers loved their free professional staging consultation, and the photographs captured just the right angles! Townhome SOLD in Arden Hills – 4371 Arden View Court! This gorgeous townhome – at 4371 Arden View Court – didn’t even make it to the weekend! It listed on a Wednesday, and by Friday, multiple offers had been received. 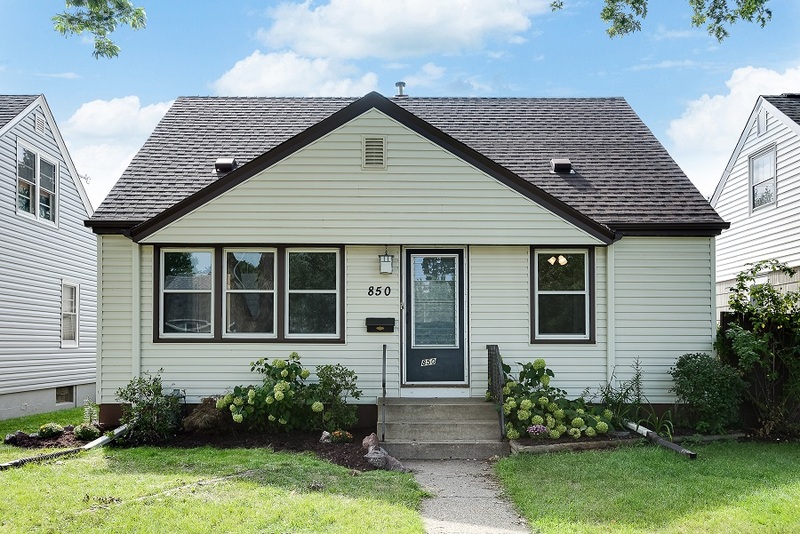 It closed on 7/30 for 105% of list price! Our professional stager and photographer made this beautiful home exceptional, showing off its best features for listing. 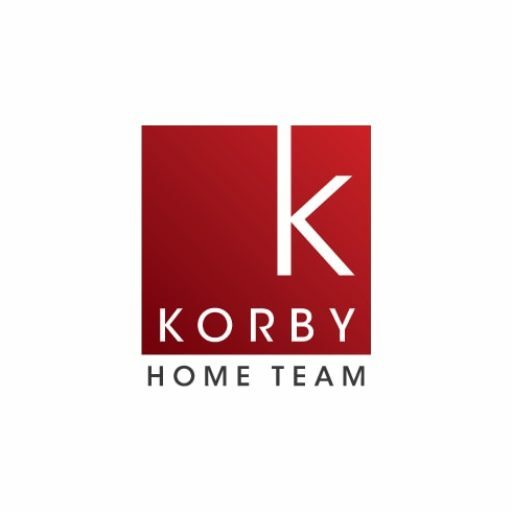 Considering selling YOUR Arden Hills home? Contact us for more information about our proven strategies!